How does the charity help? Being a guide dog is hard work as you can't play in the park. Guide dogs have to do tests to become guide dogs. These dogs are dogs that are in training. 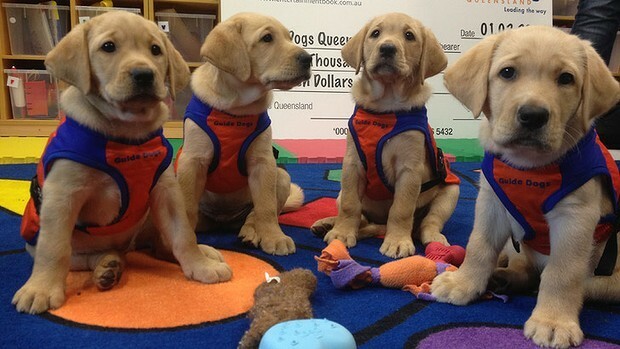 People can help by donating money to the Guide Dogs NSW. Since they don't receive government funding they rely on volunteers who donate money. Also they can help raise a puppy which means that you have a puppy for about three years until you give it back. What is their latest project? Their latest project is that they are currently raising awareness by joining with the NRL team, West Tigers.The money that people paid for the tickets went to the Guide Dogs NSW company. 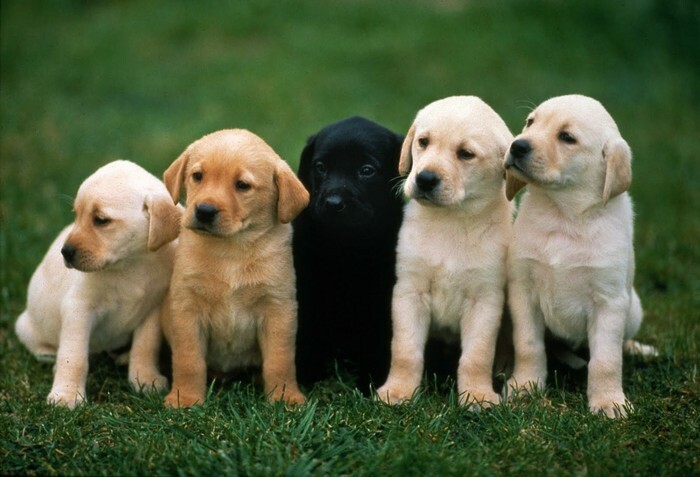 They sold many plush toys and they also sold some dogs outside the ANZ stadium.
. there are about 100'000 people who are vision impaired.
. children under seven don't get guide dogs.
. you can keep a guide dogs if it has retired. 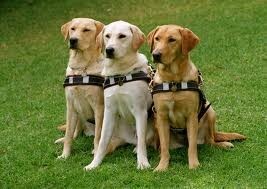 Providing white canes, guide dogs and orientation & mobility training for people with impaired vision.